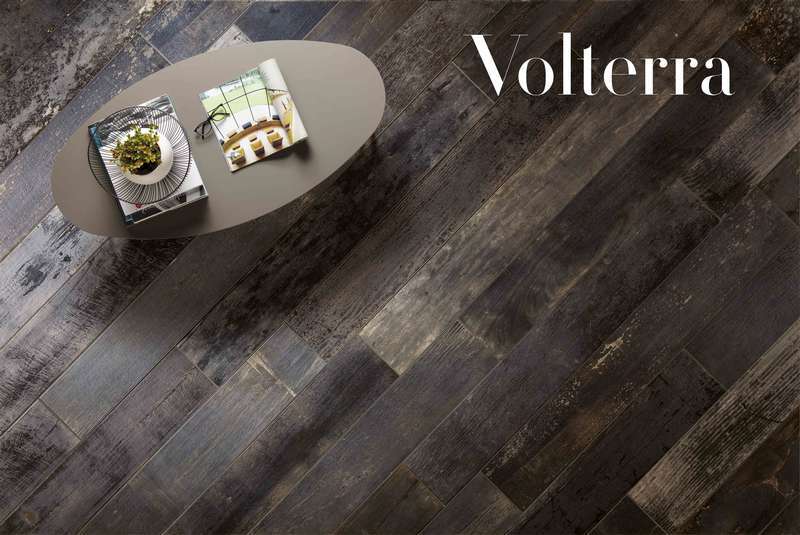 Discover new and exclusive floors, available at your local retailer's store. Every beginning of the year is a very busy time for our merchants, as our experts get together for an important mission: to find new products for your home! Their work took them all over this past year, as they visited the largest flooring events in Europe and North America. Our experts also met with high-end flooring suppliers from Quebec, Italy and elsewhere, all delighted to offer our merchants their most beautiful products. The choices were difficult, but in the end our experts selected the best products in every price range for you. 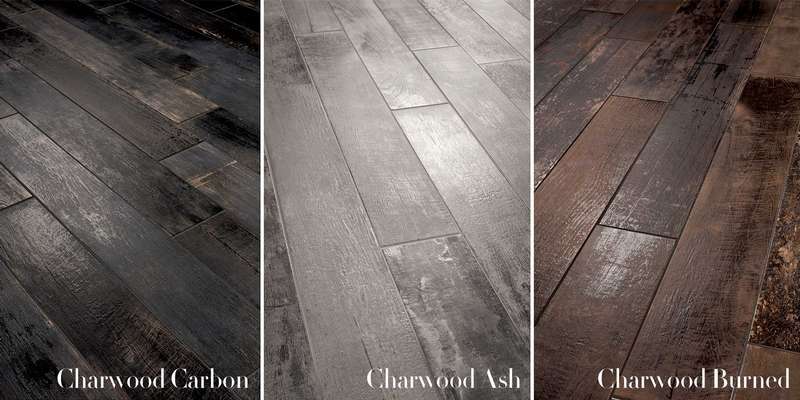 Here are some of the new and exclusive floors that you can find today at your local merchant’s store. Exclusive to our merchants, this Italian porcelain mimics shou-sugi-ban or yakisugi, an ancient Japanese technique for preserving wood, which makes it waterproof by burning the outer layer of each plank. Volterra perfectly imitates this gorgeous technique. Size: 7.08 x 46.454 in. Ceramic tiles designed in a delicate wooden slat format, available in six attractive colours. This Italian porcelain is perfect for laying a chevron floor or for installing on a shower wall or as a kitchen backsplash. Size: 2.56 x 15.75 in. 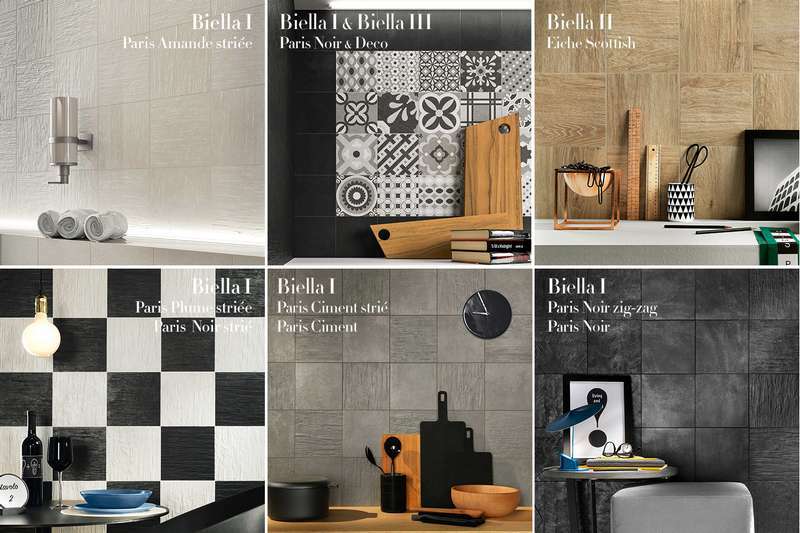 Here are the perfect square tiles for floors or walls to add a little sophistication in your kitchen or bathroom. Add a touch of originality to your decor by choosing ceramic tiles with striated or zigzag motifs. Size: 7.75 x 7.75 in. Square imitation-wood porcelain tiles. Why not? Design a natural look with these gorgeous little tiles. Mixed pattern ceramic tiles, ideal for an accent wall, the floor of a small room or a defined section of a larger room. 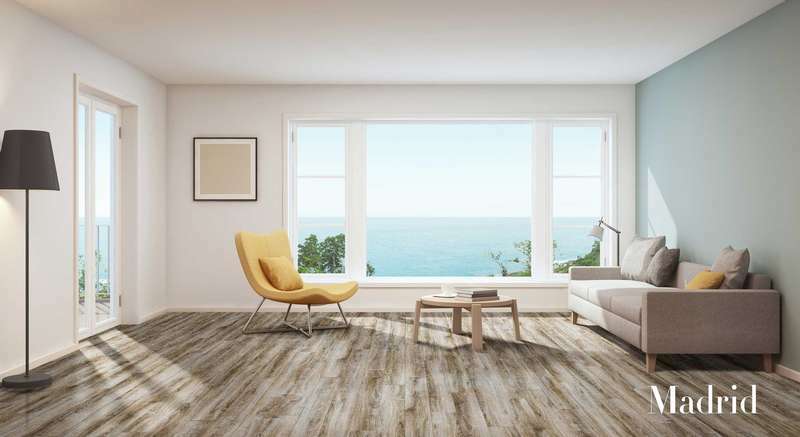 This tinted maple flooring will suit any room with a style that’s both rustic and contemporary. You’ll enjoy its charming, subtly sculpted effects. Thanks to its rich, full-bodied coffee colour, this birch hardwood floor will inspire you to want to renovate. Here’s a silver maple floor with a striated finish. Its grey tint retains the warm effect of wood. It will fit beautifully with the decor you’ve been dreaming of for so long. A dark brown birch wood floor that is both striated and blackened for a very rustic effect. 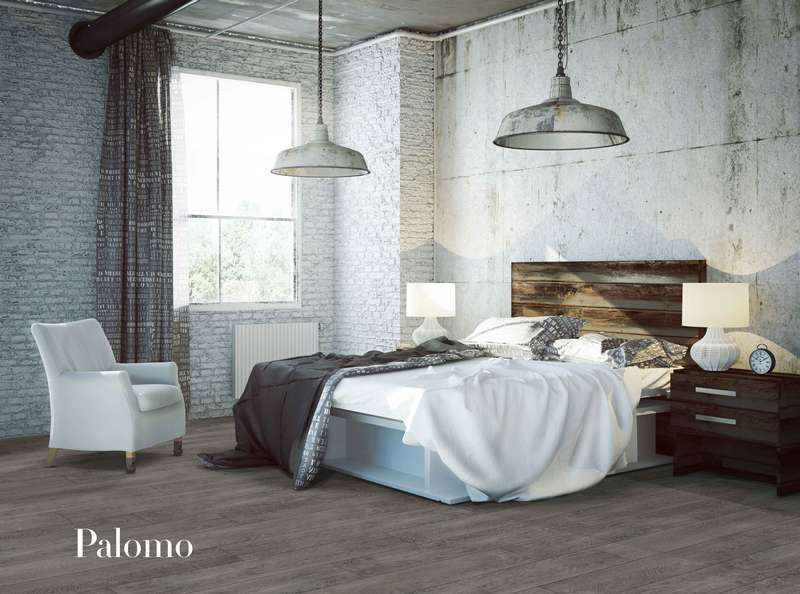 This floor with a natural, expressive style will affirm your good taste and creativity. 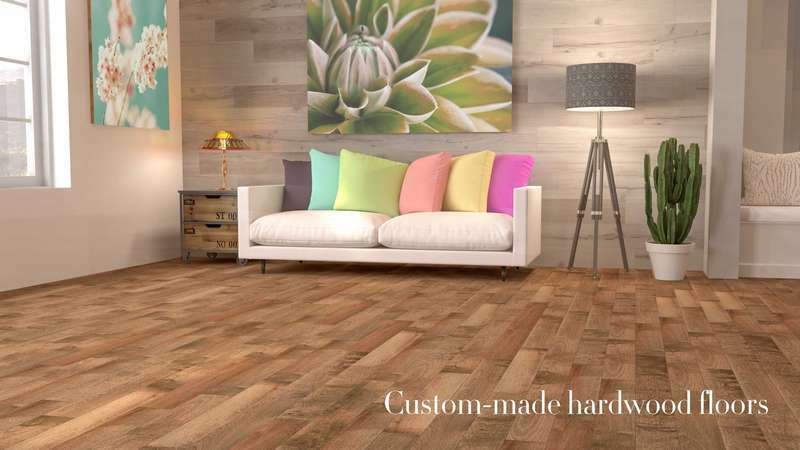 Here’s a new series of customized, affordable hardwood floors. 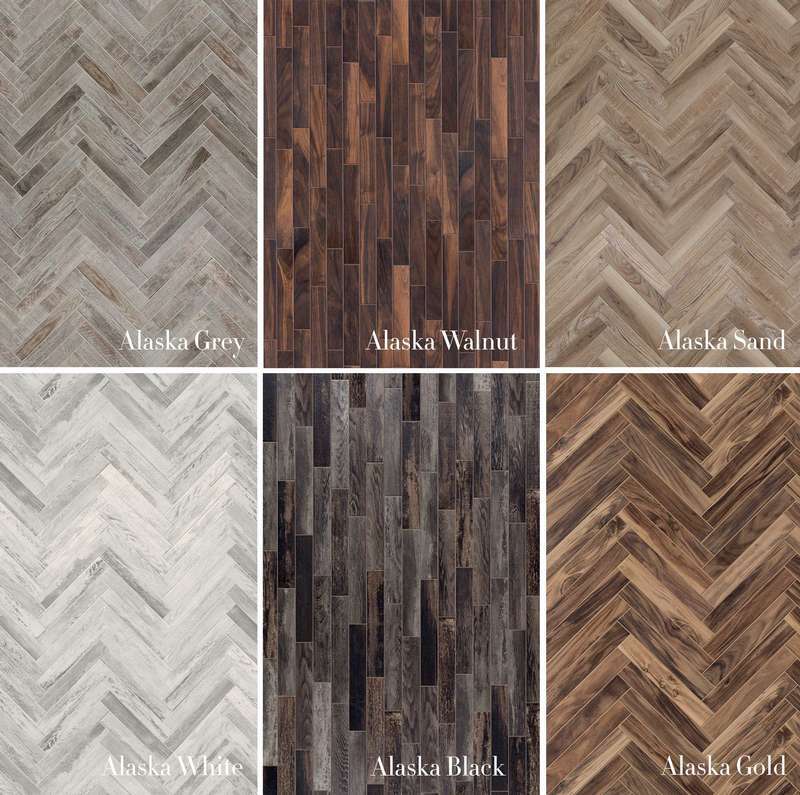 Whether you prefer oak, maple or birch, this new collection of hardwood floors is offered at a very accessible price! Available in its natural colour or in 12 different shades, you have plenty to choose from. Possible board widths: 2¼, 3¼, 4¼ or 5¼ in. 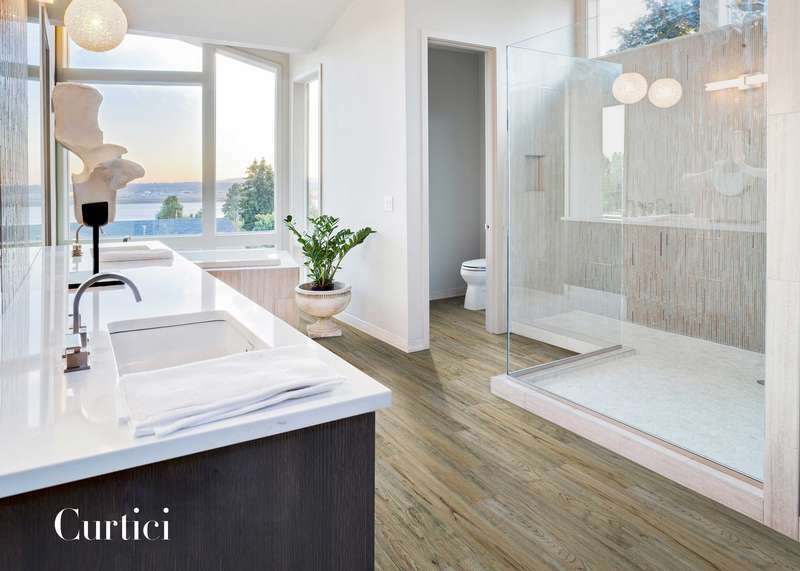 Here are vinyl planks that mimic the knotty effect of oak wood. They’ll look great in any decor. Naturally antibacterial and antifungal, these vinyl boards are an obvious choice for the bathroom and busy areas of your home. Size: 6 x 36 in. 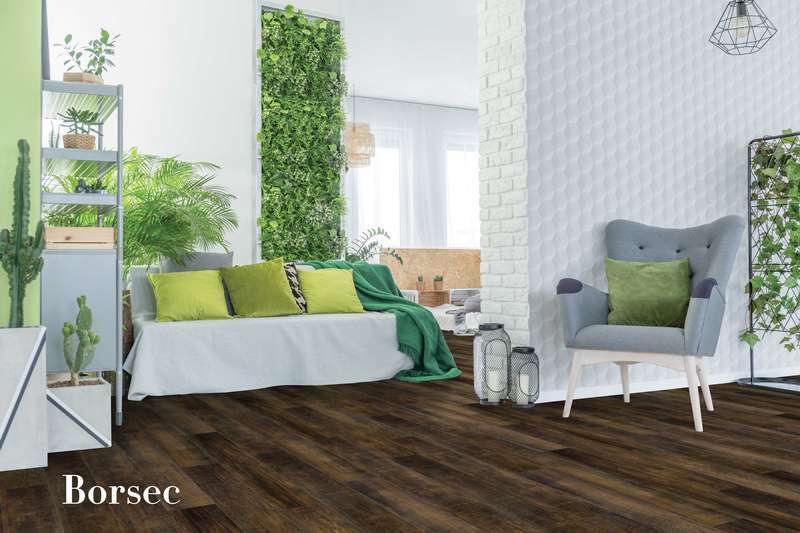 Thanks to its large board format, the Borsec collection of vinyl planks make installation easy. Perfect for every room of your home, they’ll suit your very busy lifestyle with their 5mm finishing coat. Size: 7 x 48 in. The Curtici vinyl plank collection comes in six colours at a very accessible price. Perfect for a low-cost renovation project or for a springtime home staging. 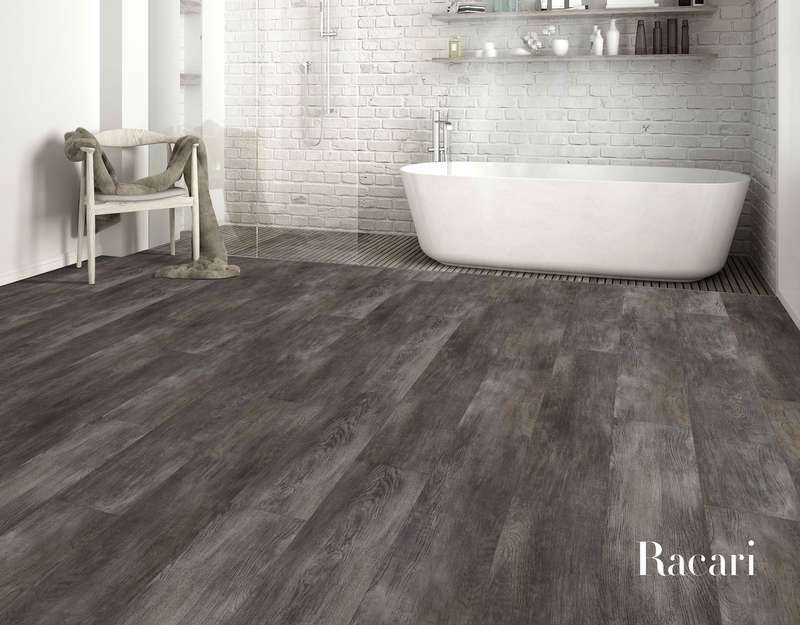 Thanks to the charm of their designs and board sizes, Racari vinyl planks will transform your space in no time. Size: 8.6 x 60 in. 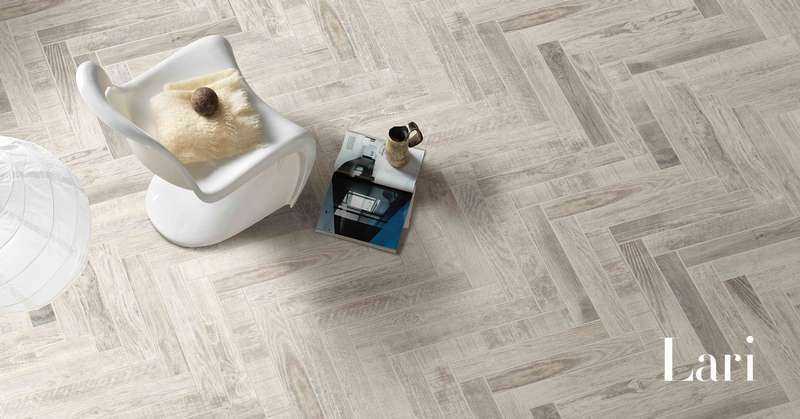 The Madrid laminate floor collection offers you both quality and beauty. You’ll also be proud that you’ve installed eco-friendly floating floors that are made in Quebec. 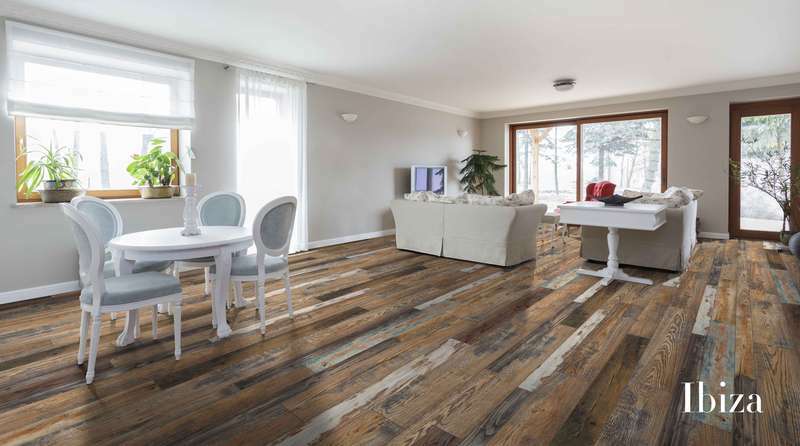 A collection of sturdy, rustic laminate floors. Certified as eco-friendly and perfect for designing unique home decors.